WALLPAPER! 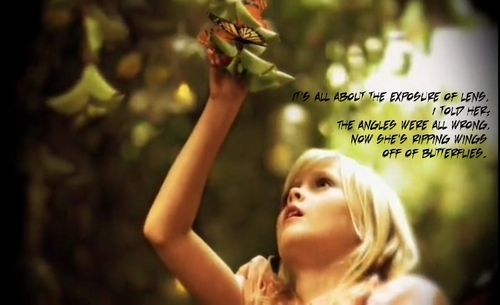 from Paramore's Brick By Boring Brick (Official Music Video). I love plain,pretty wallpapers with a meaning- a picture with a caption. I just love the colour of the music video of BBBB. Just so brilliant! Hope you like the wallpapers. :). HD Wallpaper and background images in the Brand New Eyes club tagged: paramore brick by boring brick wallpaper wallpapers brand new eyes official music video photos pictures.